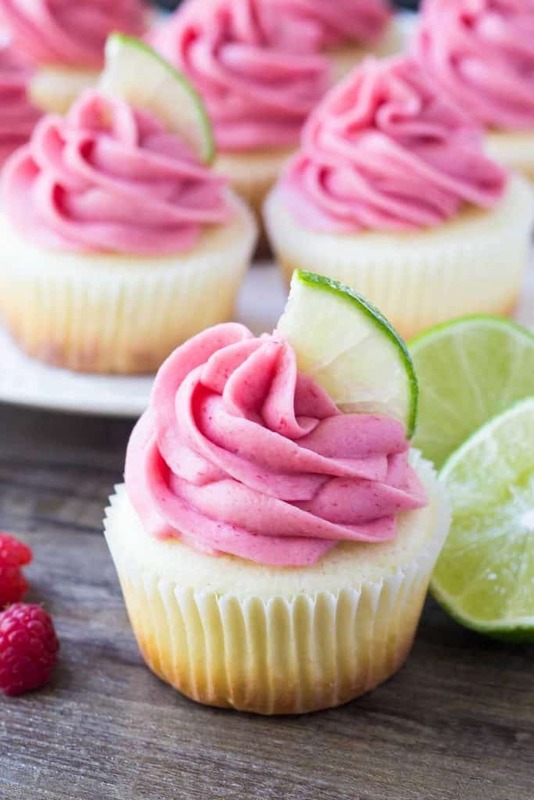 These Lime Cupcakes with Raspberry Frosting have a fun flavor combo that’s perfect for warm weather. 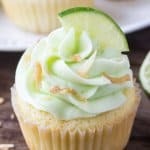 The cupcakes have a soft, buttery crumb and a hint of lime. 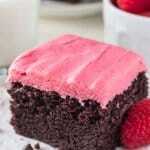 Then we’re frosting them with raspberry buttercream made from real berries. 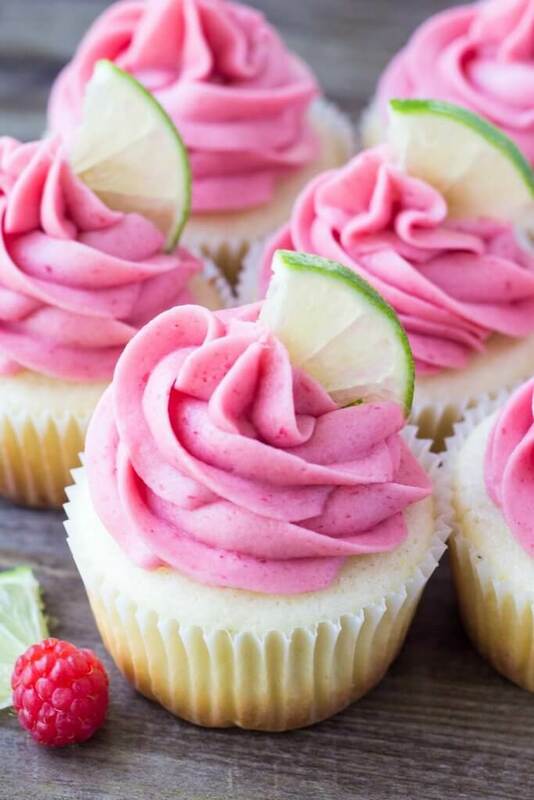 Today I’m sharing these Lime Cupcakes with Raspberry Frosting over on Oh Sweet Basil. I love making cupcakes, and any recipe that uses fresh summer berries is always a plus in my book. I love experimenting with new flavors in the kitchen, and these are a great change-up to your typical vanilla cupcakes over the summer months. The lime flavor is sweet & fresh, but never tart. And the cupcakes have a deliciously fluffy & soft texture. Then the frosting is my favorite part. It’s creamy, fluffy & bursting with real berries. Plus the bright pink color is too pretty to ignore. So head on over to Oh Sweet Basil to get the recipe! 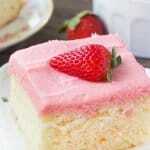 If I have cake flour do I use 11/2 cups in the recipe.